If you are Looking for the ultimate reliable self-drive car hire rentals in Uganda for self-drive Safari holidays, Prime Safaris and Tours is able to offer you commercial economic and luxury self-drive car hire rental services that enable you to drive and explore your Uganda Safaris or even Rwanda African safari in our 4×4 safari land cruisers or 4×4 tour vans. 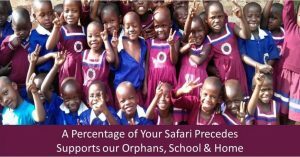 Contact us to book a discounted Cars for hire in Uganda today and have a safari experience of a life time driven by you. 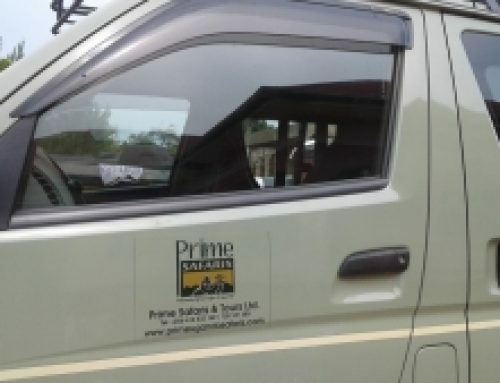 Prime Safaris & Tours Ltd is a leading Uganda Rwanda car hire company offering world class self-drive car hire services in Uganda for Weekend get away at affordable rates. 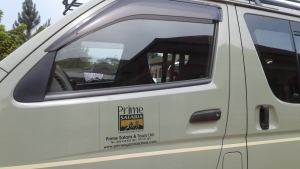 Whether you’re looking forward to have a Self-drive holiday in Uganda-the pearl of Africa /Rwanda- the land of thousand hills or planning for a business trip in Uganda, Prime Safaris & Tours Ltd will offer a current quality vehicle at a competitive rate that will exceed your expectations on our Special Offers on self-drive car hire rental Deals and Chauffeur Drivers as we request you to sit back and relax as you enjoy the drive around the Pearl of Africa-Uganda. Some of the fleet on ground are 4X4 Safari Land Rovers for hire that you can use for your safari in Uganda’s Parks and Rural countryside based on limited mileage and applies to travel within Uganda, Luxury cars for rent/ hire in Uganda Rwanda, which are for corporate travel and diplomat travel. Our Luxury cars include Benz of all classes, BMW, 4×4 Land Cruisers V8/GX, 4×4 Jeeps, 4×4 Nissan Partrols etc, 4×4 safari tour vans for hire rent in Uganda Rwanda; usually for groups of eight up to twelve, but with more classes to suit your large group. These have got diesel powered engines and 4 wheel drive power that suits some unfavourable conditions of the wet seasons of uganda.